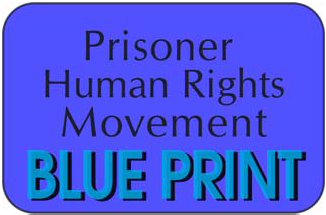 ← Hunger Strike Spreads to at least 11 Prisons! In your next report, please include telephone numbers for the people you suggest we call. Many thanks. the info was also linked in the post (where ever the text is blue means it takes you to a different page when you click on it). Inspiring and courageous resistance. 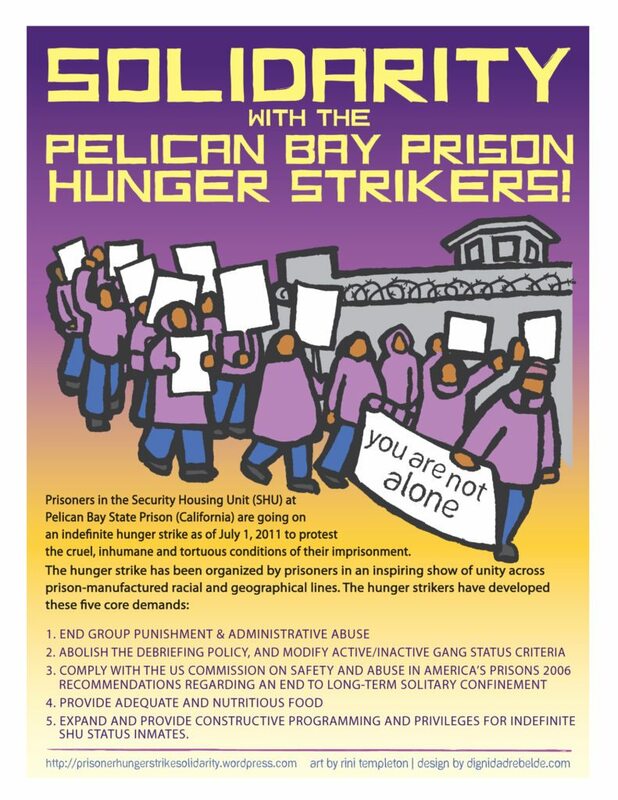 Solidarity with people locked in cages at Pelican Bay and all over the world.